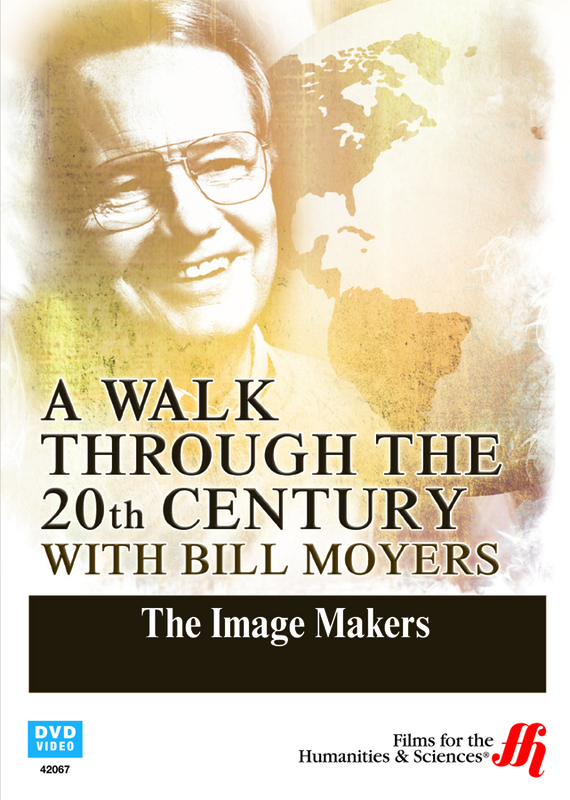 Award-winning journalist Bill Moyers takes an in-depth look at the biggest image makers that came onto the scene during the 20th Century. Image making done with purposeful intention began in 1914 when John D. Rockefeller hired Ivy Lee to create a new public image for him. Prior to the work of Ivy Lee, Rockefeller was considered by many to be a billionaire tyrant set out to crush all competition. After Ivy Lee went to work, Rockefeller was shown in newsreels and in the press as being a kind, gentle, and folksy man who was a great philanthropist and benefactor for humanity. Ivy Lee was nicknamed “Poison Ivy” because of his skills in creating believable public images for the rich and influential. He was tasked by Rockefeller to manage a public relations nightmare when the miners in the Ludlow mine in Colorado owned by Rockefeller went on strike. The National Guard was called in to break up the strike, which resulted in the death of fifty-three people including some women and children. Ivy Lee produced “fact sheets,” which were widely distributed showing Rockefeller’s position that were endorsed by prominent people and even showed photos of Rockefeller meeting with the miner’s families. This went along with a campaign to make public all of Rockefeller’s philanthropy. The next big image maker to gain prominence for his clients was Edward Bernays. He called himself a Public Relations Counselor and did his work for large corporations that included Bank of America, GM, RCA, TIME, and the United Fruit Company. Bernays was a specialist in the use of propaganda. He gained his skills by helping create the public image for President Woodrow Wilson as the “Prince of Peace” and to encourage Americans to enter WW I. He popularized cigarettes by getting women to smoke as a sign of their liberation from male dominance. Bill Moyers sums up the impact of the image makers by inviting viewers to question both the messenger and the messages.